REPLY: I assume you are probably talking about this Vertical Market. This report is probably one of the most important I may have ever released. It’s not easy because so many people have been caught up in the Austrian School of economic thought and the Quantity of Money theory. 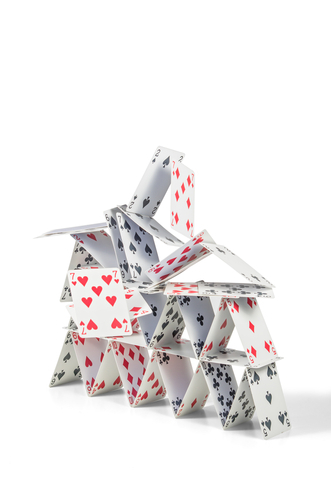 The entire Quantitative Easing has proven that theory to be completely wrong. I know this is like having to relearn everything. But that is just the way it is. I and my senior staff even are going to private meetings with central banks. Everything we have ever been taught in school is just dead wrong. This whole nonsense of Conspiracy Theories of people who are steering the world economy is just insane. If that were even true, then why call us at all? The world economy is coming unglued. This is no joke. The sooner people wake up and just follow the money flows and forget the old theories, the sooner you will arrive at clarity. The only economic theories that were spot on were Adam Smith, who had no ax to grind in the observation of the Invisible Hand, and David Ricardo’s Comparative Advantage. Everyone else ever since has been about trying to eliminate the Business Cycle. This has caused a vast mess and we are about to pay the price. 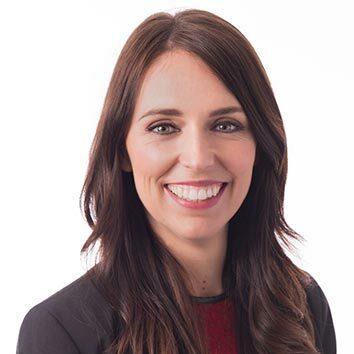 We have insane politicians like the new Prime Minister of New Zealand, Jacinda Ardern who has declared that capitalism is a blatant failure while the former Greek finance minister Yanis Varoufakis says capitalism is ‘merely’ coming to an end because it is making itself obsolete. Both witnessed the economic collapse, but instead of blaming the government and its socialist attempt to control the business cycle which was Marx’s idea that failed, they blame the people for not performing as they demand. What they are harping on is the disparity of wealth and want to take the wealth from the hated rich and somehow that is going to make it better not by raising the lower class but by lowering the upper class so nobody sees a difference. They are ignorant of the fact that this hated group they despise so much creates the economy and jobs – not Marxism. Their failure to even recognize the collapse of Russia and China under Marxist theory is a tragedy that will only lead to internal class warfare. I thank God I do not have much longer on the planet. I am compelled to watch idiots try to control the world and blame everyone else for their failure. « What Came First? Cultivation or Cities?